Amazon UK selling the Nokia Lumia 1020 and Lumia 1520 Windows phone £100 cheaper than any other retailer. The seller is not Amazon itself, the smartphones are sold by some third-party sellers. They have already been selling top quality high-end phones for cheap price. If you love Lumia and want to buy one, you can get it cheaper now. Another incredible Windows phone from Nokia. This one comes with a huge 6″ IPS LCD screen, you can easily call it a phablet. The phone was released November 2013, not long ago. Lumia 1520 comes with a 20 MP camera at the back. Running on 2.2 GHz quad-core processor and 2GB RAM. There is a 32GB internal storage with microSD slot supports upto 63GB extra. The phone is priced £542.51 with free delivery from Amazon. Third party listed at £410.00 + £4.59 UK delivery. You are saving £127.92 if you choose to buy this phone. The phone will be dispatched within 4-5 days after you order. Nokia Lumia 1020 is a brilliant camera smartphone and very famous among users. It comes with a 41MP camera with Xenon flash. 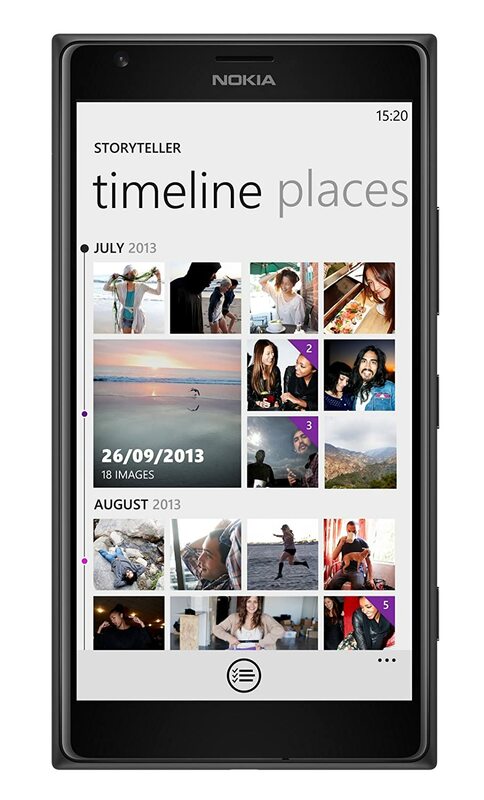 The phone released on July 2013 and features a 4.5″ PureMotion HD+ ClearBlack display and Windows Phone 8 (WP8). Running on 1.5 GHz dual-core processor and 2 GB RAM, also built-in 32 GB internal memory. No microSD slot available. The Nokia Lumia 1020 white SIM free unlocked version; Amazon selling for £513.64 with free delivery. They have the phone in their stock. Third-party seller TopT selling the phone for £428 with free delivery, £88.64 less than Amazon. The item dispatches within 4-5 days after you order. Nokia has been gaining advertising a lot about low-light capable cameras on the back of Lumia devices. They actually take great pictures. These phones come SIM free and network unlocked. You can use them with any network. Great if you are planning to upgrade to 4G.